Buy Black Desert Online Silver,Cheap BDO Silver - mmomiss.com. MmoMiss.com strives to provide the Cheap black-desert, Items, Power leveling for players, and we firmly believe that all Game Products for sale on our site is the cheapest in the market. 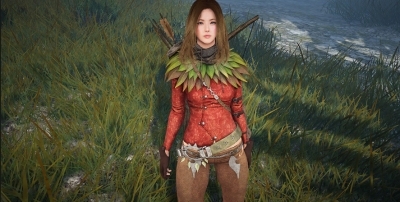 In Black Desert, there is new equipment set which is called Adzherian. It is said that Adzherian will not similar to the former sets. Moreover, this set has an advantage that each element has unique set bonuses. 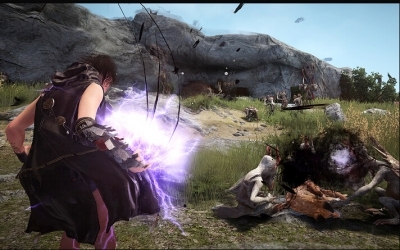 Black Desert is coming much earlier than expected to the European and North American markets. Daum Games CEO Sean Hong announced on a press conference that their goal is to bring Black Desert to the western market in 2015!